Varuthini Ekadashi, also known Baruthani Ekadashi, is a Hindu holy day, which falls on the 11th lunar day (ekadashi) of the fortnight of the waning moon in the Hindu month of Chaitra (per the South Indian Amavasyant calendar, every month ends with a new moon) or Vaishakha (per the North Indian Purnimant calendar, every month ends with a full moon). 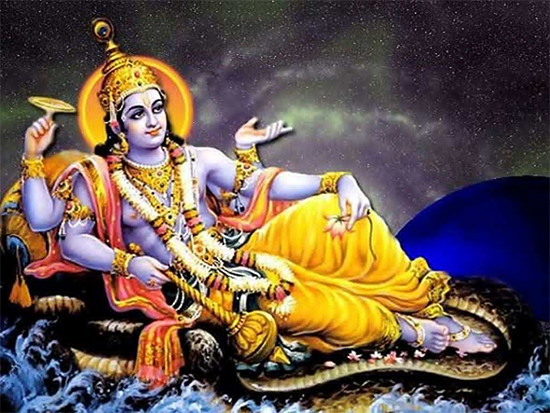 By both schemes, Varuthini Ekadashi falls on the same day in April or May. Like all ekadashis, the god Vishnu, especially his fifth avatar Vamana, is worshipped.